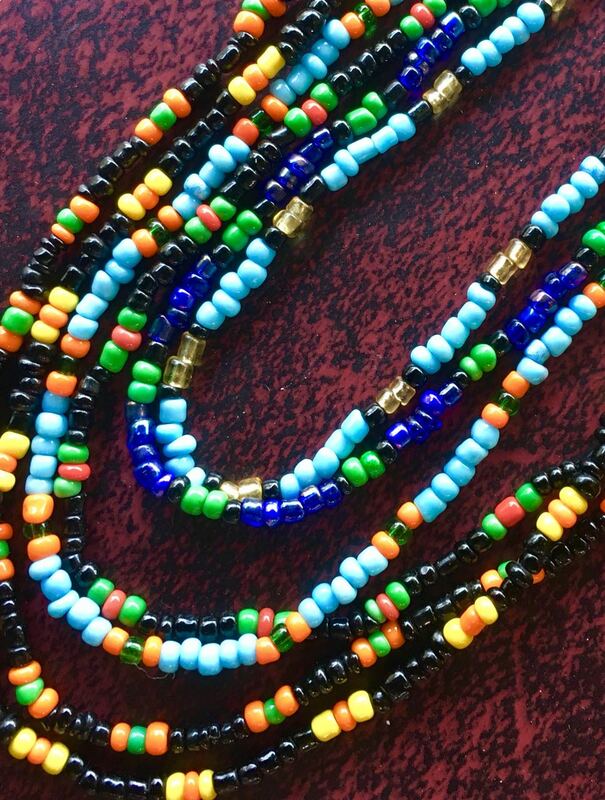 We are super excited to be joining up with some friends from Jeypore in South Odisha to present you with the traditional bead necklaces made by local women artisans there. Our friends have been operating an NGO in India for about 13 years and have been very active in promoting micro-enterprises in their region that emphasise sustainability, empowerment, education and promoting local artisans. A good fit with us at Holi Boli. We really want to help their products reach the world market. In our line of business more sales means more jobs and obviously more jobs means more empowered women. 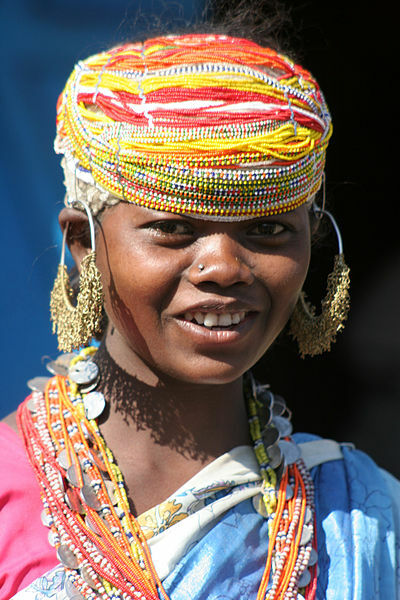 Holi Boli is buying the beads directly from the ladies through our friends who know them well. The ladies work from their homes in the hills around the city of Jeypore and come down from the hills to sell their beads in the local surrounding towns and villages (see the video link below). We hope in the future to purchase some of their other cool products such as rucksack style bags that promote their sewing skills and their art. So, it's a bit of a trial to see how it goes. For now, we will offer the necklaces as an add-on to your Holi Boli purchases when you reach the cart. This way we can still maintain our 'free shipping' promotion. We would love to hear your reaction to this and any ideas for how to distribute this better to you guys in the future. Would you be happy to pay for shipping to support these girls? 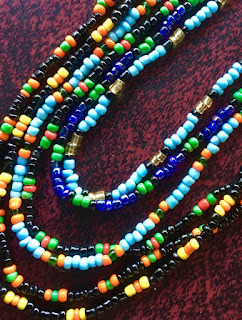 Do you know people that would love to buy these necklaces in bulk to support empowering women in rural India? Anyway, it is always great to hear from you guys regarding this kind of venture. Feel free to leave a comment below. Check out the video below of the beautiful land and people of Odisha (posted by the Chief Minister of Odisha - Naveen Patnaik). If you look closely you will see many of the women wearing their beads (necklaces). It is a super nice video watch on full screen! Click Here to go to Holi Boli Fashionz Shop.